This artist from the Republic of Mali in Africa takes me to another dimension when I turn it up, close my eyes and lay back. The videos are kind of corny, but I do love the photography that captures bits of the Malian spirit. The music is authentic, resonating something beautiful and might just provide psychic restoration if that's what you need. Austrian artist Parov Stelar, also known as Marcus Füreder performs as a DJ and also leads the Parov Stelar Band and the label, Etage Noir Recordings. Parov Stellar has a new record entitled The Princess coming out in April 2012. 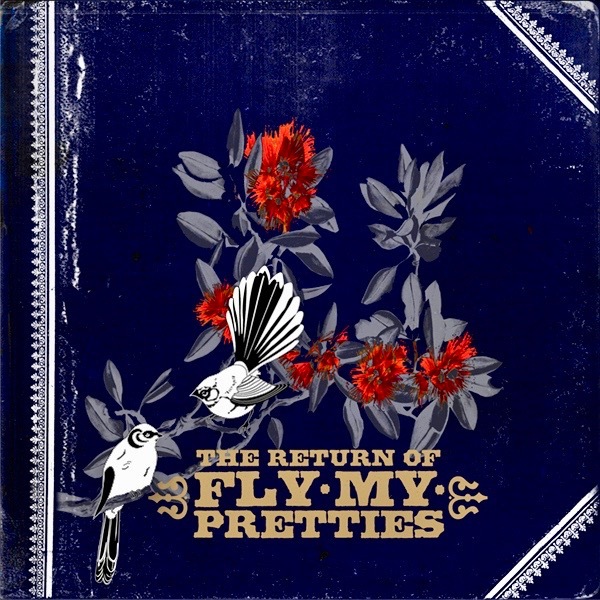 Fly My Pretties is a collaboration of musicians from Wellington, New Zealand that only records live albums in various locations in New Zealand. The different musical backgrounds of the members make for an eclectic mix of songs on their releases. Fly My Pretties was the brainchild of Barnaby Weir, front man of the Black Seeds and Mikee Tucker of Loop Recordings. The Indies is proud to present music videos by a unique duo from Helsinki Finland known as Le Corps Mince de Francoise or LCMDF. 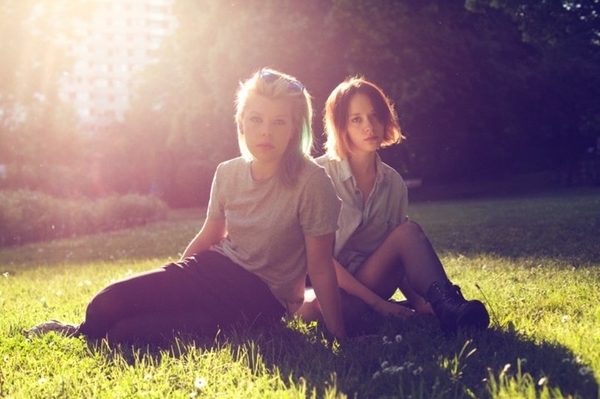 Emma Kemppainen and Mia Kemppainen are the artists who make up the duo. Please click play on the video below, pick the high-resolution & fullscreen options and kick back. At the conclusion of the first video, 14 hours of handpicked music videos will automatically continue playing. Please use the skip forward or rewind buttons when needed. The Indies presents Issa Bagayogo and the audio music for his song titled Dya from his album titled Tassoumakan. While he was still alive, he recorded for Six Degrees Records. He passed away in his home country of Mali in 2016. The Indies is pleased to present David Ramirez and a live filmed performance at SXSW of his song titled Fires. Some early songs from Mystery Jets. 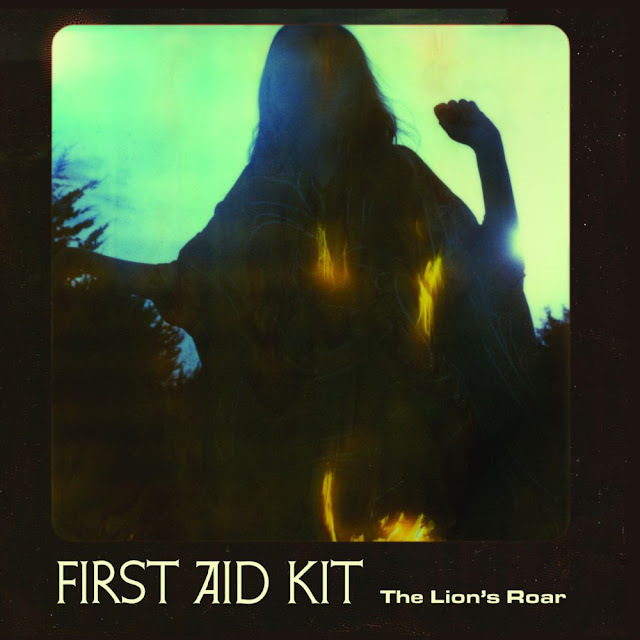 The band has a new record coming out in April 2012. One of the finest true indie artists in the world, Gaby Moreno. This was upload to YouTube over three years ago. The Indies team first saw it about two years ago and was mesmerized by this particular video after a few bars. It's all very real. Sure, it's raw and the video is out of focus. But, this girl has "it". She is inspired! In 2002, a now legendary showman/artist known as DJ Shadow did his own production or remix of Colonel Bagshot's Six Day War and introduced it the song to a whole new legion of listeners. 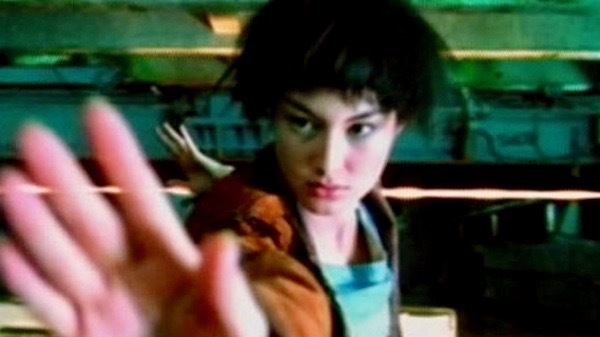 A music-video/short-film directed by Wong Kar-wai was made to go with the remix. Colonel Bagshot, originally called 'Colonel Bagshot's Incredible Bucket Band", was formed in the late 1960's as a six piece from Liverpool, eventually becoming a four piece. They released singles and an album in the early 1970's. The Indies is proud to present a true indie and natural born rebel with something important to say. This is Queen Nef. 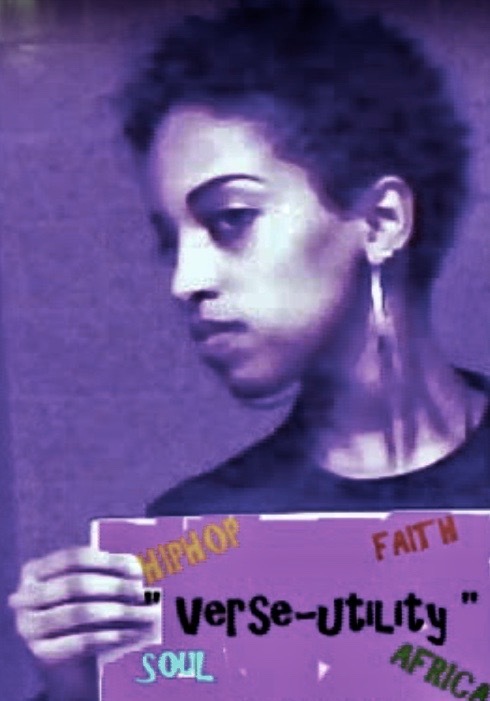 Queen Nef is a artist who is constantly thinking, dreaming big and giving herself and others positive affirmations. 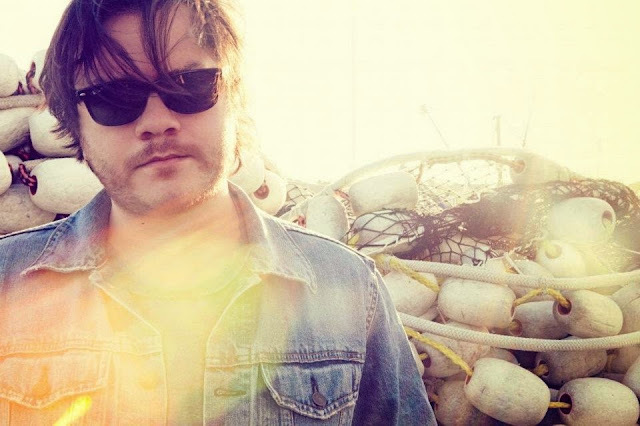 Rafter Roberts, simply known as Rafter, is one creative musical cat. He enlisted animator Dax Norman to create one of his music videos to his song titled Juicy. Enjoy! Mavis Staples is one of the most indie artists from one of the most indie families of not only music, but the civil rights movement. Mavis and her family was there with Martin Luther King Jr., and is still singing strong and proud with many of the same messages. Happy Birthday to Martin Luther King. Jr., a global treasure who for universal dignity, truth and justice for all. Keep your eyes on the prize. Rights belong to you, individual! This post was made on January 15, 2012 with subsequent mobile friendly updates. 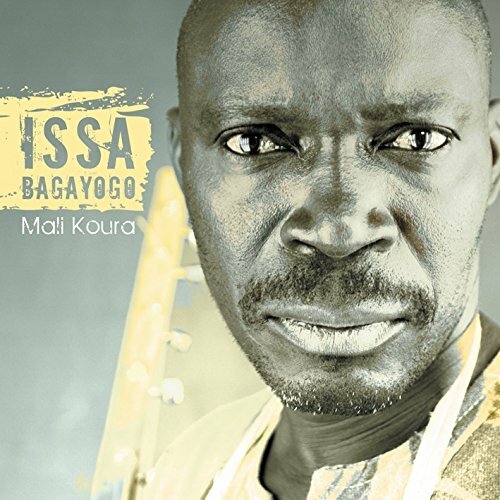 The Indies is pleased to present Issa Bagayogo and the audio music for his song titled Filaw from his album titled Mali Koura. 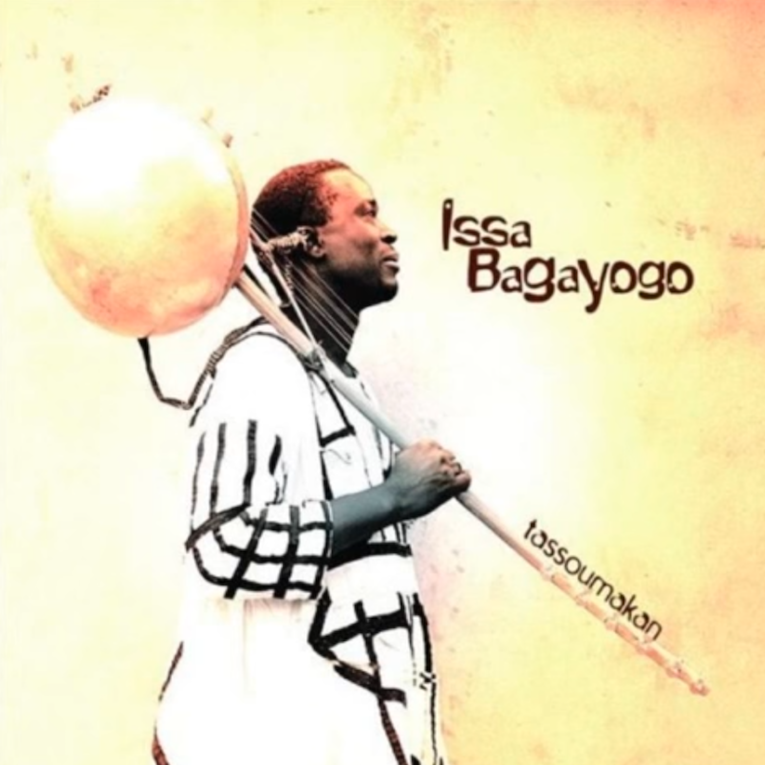 From the Republic of Mali, Issa Bagayogo passed away in 2016. He was signed to the indie record label known as Six Degrees Records, who still works to advance his music and keep it alive. One of those artists with no extraordinary buzz, huge YouTube counts or anything like that. Just a solid indie doing what she loves. The Indies is proud to present JES & Ronski Speed and the music video to their song titled Can't Stop. I love artists who can sit down and sing their asses off with one instrument and no pomp & circumstance. ﻿Susan Calloway delivers that right up with this most excellent performance. The real deal and a true indie spirit. Enjoy this excellent live take of Gaby Moreno performing her song titled Little Sorrow, live on Luxury Wafer Session. 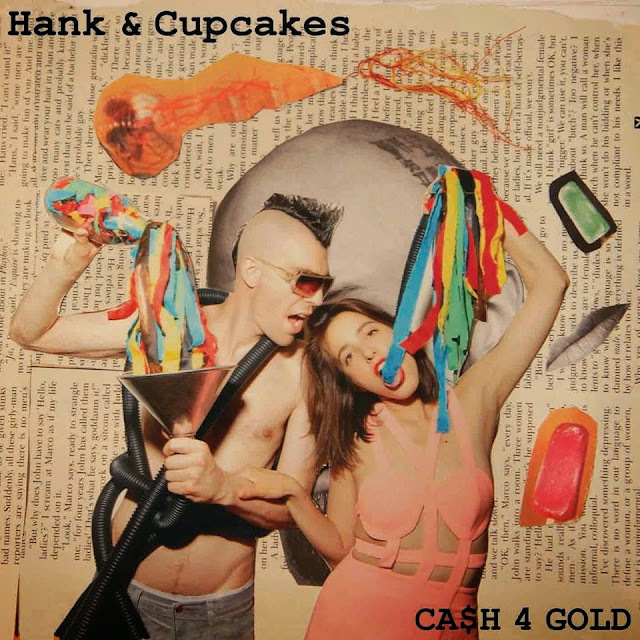 She is one of the great rising indie artists of substance anywhere and everywhere. Here is a great performance by Nneka on French TV where she delivers a fantastic performance of one of her songs titled Heartbeat, followed by a interview where she discusses her music and her life. Lowkey, the Iraqi born Brit who has a silver tongue for truth that calls out hypocrisy, raps from the perspective of many who are rarely heard. Heavy cat.